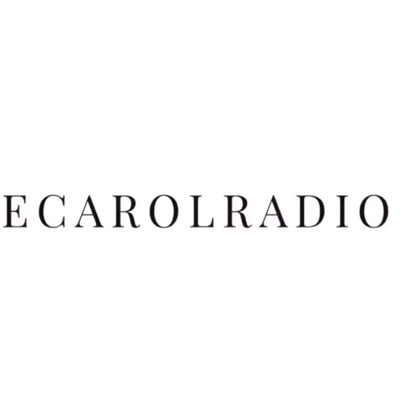 Welcome to ECarolRadio, where tons of voices will be presented. Yeah yo go ECarol! Acappella - monologues are overrated. Songs live forever. They are good liars - oh yeah. Either hate on friends or a job. Pick or choose.